On March 6, 1991, in conjunction with the Annual General Meeting, Lars Erik Lundberg left his post as Chairman of the Board of Directors of L E Lundbergföretagen AB. 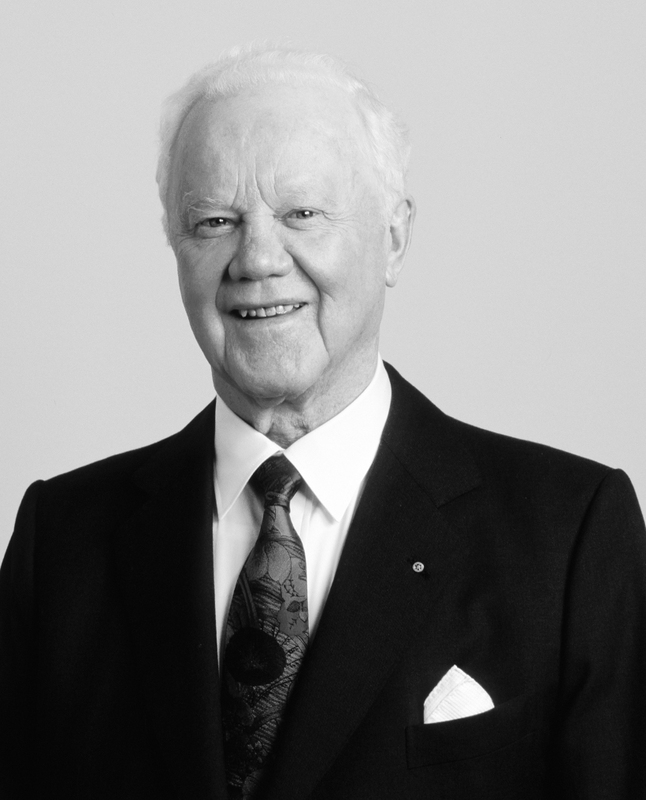 Lars Erik Lundberg founded the company in 1944, and served for many years as CEO and subsequently Chairman of the Board. In his honor, the company set up the Lars Erik Lundberg Scholarship Foundation – a foundation intended to promote research in areas dear to the heart of Lars Erik Lundberg. At the time of its formation, the Foundation’s capital consisted of SEK 10 million donated by L E Lundbergföretagen AB. In 1995, Byggnadsfirma Oscar H Nord AB – one of Lars Erik Lundberg’s wholly owned companies – donated a further SEK 10 million to the Foundation. This capital has since continued to grow under the Foundation’s management.